Understanding of the physical anatomy and functions. Strength, Flexibility, Health, and Vitality. Non-attachment to the physical body. 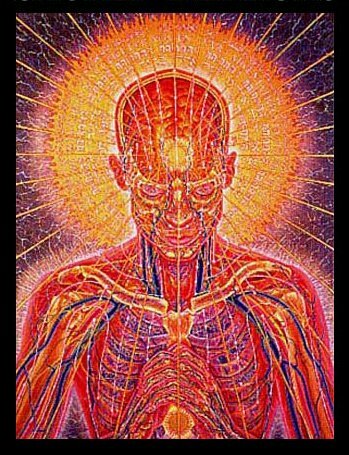 Understanding that the physical body is a vehicle of the soul. Sweetness, Fluidity, Mastery, and Flow. Disconnection from childish and inappropriate connections with partners, parents, and other guardian-type people. Disconnection of parents second chakra from their offspring. Freedom from the addiction to second chakra energy. Freedom from attention seeking strategies. Freedom from The Dramas of Infantile Emotions. 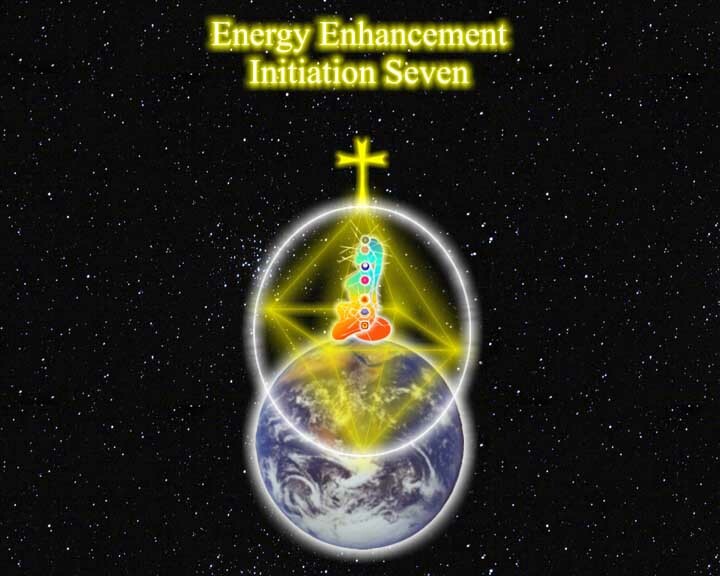 Independence from second chakra energy of others. 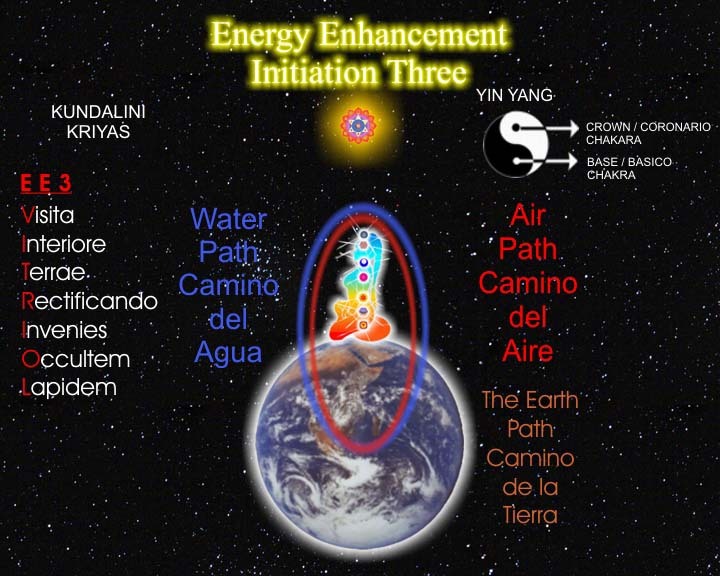 Non-attachment to and Mastery of the second chakra expression. Successfully integrating our "Me and Mine" with other living beings and their "Me and Mine". Creating and sustaining First and Second Chakra functions with reference to others and the Unity of Life, so that we have a firm foundation for the activation and expression of our higher self. Respect for other living beings needs. Respect and understanding of Individual difference. Individuality as a subtle expression of Unity. Understanding the difference between need and greed. The Will to Spiritually Evolve. The motivation to want to know and experience higher states of mind and being. The Desire to Realise the Higher Chakras. Universal Love, Empathy, Morality, Beauty of Spirit, Warmth, Forgiveness, and Compassion. Real heart felt moral understanding and practice. Self acceptance and self approval when appropriate. Kindness, appreciation, and good will towards others. Patience, tolerance, understanding, faith in goodness. Universal Love and Compassion for All Living Beings. Clear, relevant, assertive, appropriate, firm, fair, genuine, reasonable, diplomatic, and harmless quality communication. Activity and Creativity for the benefit of All. Ability to share communication energy; balanced transmitting and receiving skills. Reasoning, Imagining, Thinking, Discriminating, Evaluating and Perceiving Abilities. Consideration. Logical and rational thinking. Mental simulation of situations and possible outcomes of activities. Forward thinking and plan making. Thoughtfulness: Ability to reflect and examine - especially concerning our life behaviour. Spiritualisation of the Ajna Chakra by Understanding and Experience of the Unity of Life. Command of the activities of Chakras 1 to 6 so that spiritually motivated activities can be actualised - made real - for the benefit of All. Spiritual Integrity, Spiritual Health and Wholesomeness. Realising and feeling the Unity of All Life. Feeling connected and a living part of the whole system of life. 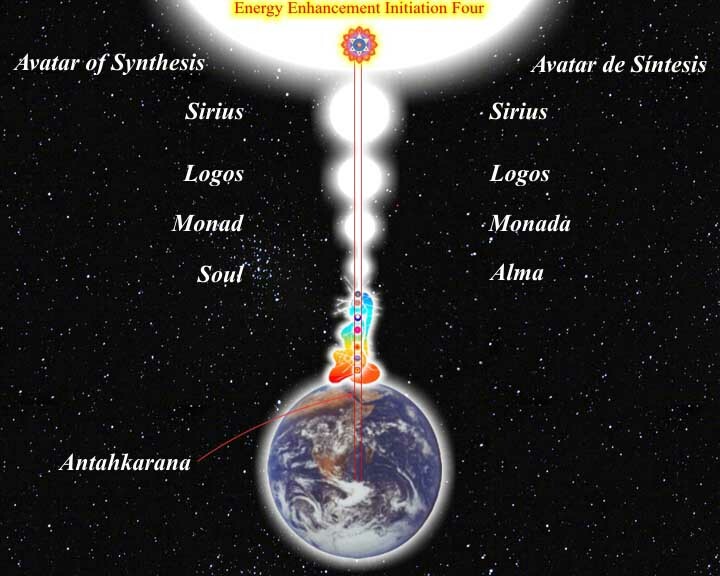 Realisation that All Diversity (Chakras 1 - 6) is an expression of The One Life Energy. Completion, not extinction, of the Personality. Spiritualisation of Chakras 1 - 6. Now you know who The Self in All really is, the same "I" in All, then naturally we begin to "Do unto others what we would have done unto ourself," because we are all the expressions of One Unified Life. Behind all expressions and experiences of diversity and variety, life is indeed One Unified System. 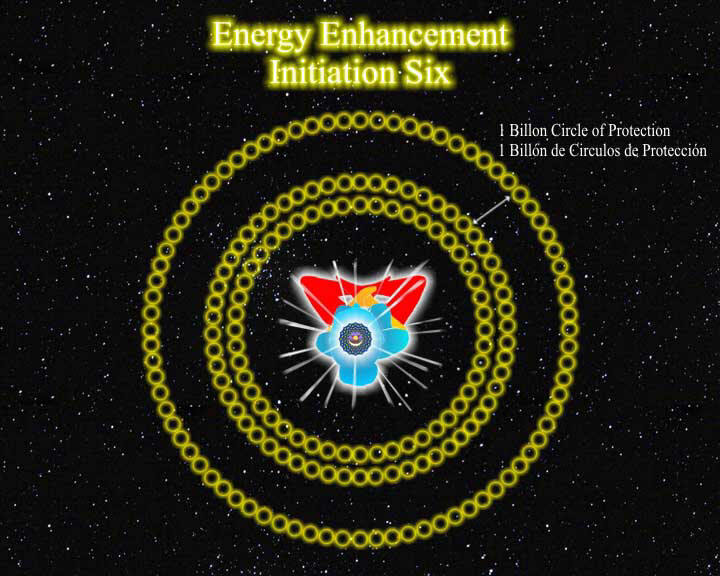 All the variety and diversity of the other 6 chakras is like a play or a dream. The Source is Eternal and Infinite, pure, unalloyed consciousness without attributes or names and forms. Samadhi, Absorption in the Source. Non-attachment to the expressions of the 6 chakras of the Mind.